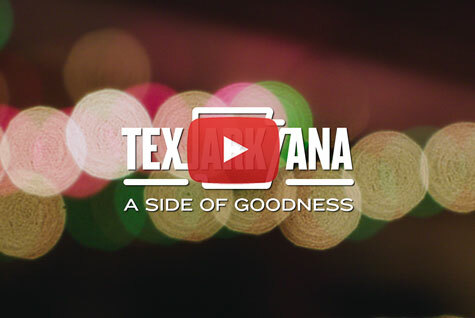 Whether you are planning a business meeting, sporting event, family reunion or wedding, Texarkana, Arkansas, is an ideal city for hosting. 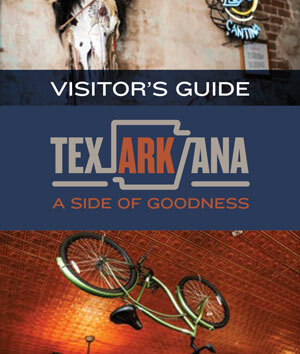 Centrally located in the Ark-La-Tex region, Texarkana makes an excellent meeting spot, with over 1,200 hotel rooms available and major interstate highways I-30, I-49 and I-369 nearby. 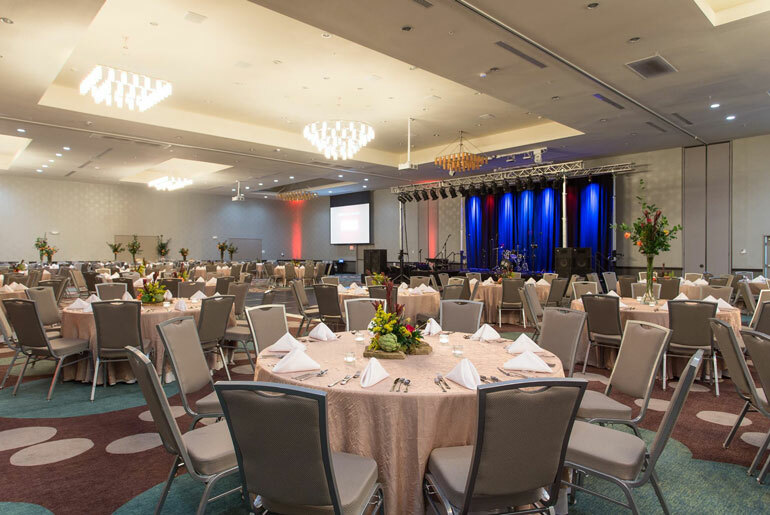 With venues both big and small, many with indoor and outdoor options and staffed with professionals eager to help, you’ll be able to focus on what truly matters - your guests.